I know you have all herd of Rosegal.com site so I will save the big introduction, they have all these amazing clothing accessories, shoes&bags, beauty and more. They have great quality http://www.rosegal.com/maxi-dresses-50/?lkid=188503) for summer and even formal outings. I’ll be sharing with you all my wishlist, I hope you like what i have chosen from their thousand of choices!! They also have a summer sale going on where you can get 33% discount and they were kind enough to give me an extra 10% for my lovely followers!!! using this code RGEN. 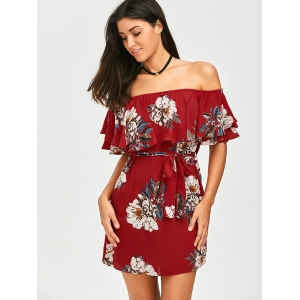 Why not start shopping for back to school or even just to add a few nice pieces to your wardrobe for the summer, check out Rosegals amazing site guys and also if you do decide to purchase anything from my wishlist or you just purchase anything from their site be sure to tag me and show me what you got and how to dressed it up!!! Have an amazing weekend guys, keep safe, keep being you and work towards being a better you! !